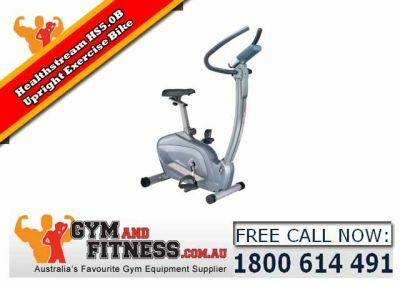 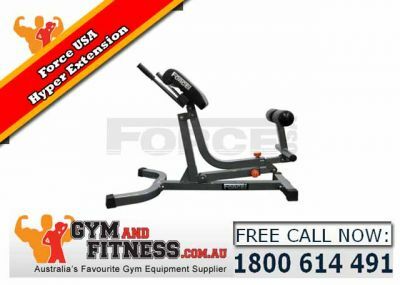 Solid, compact and effective, the Force USA Adjustable Hyper Extension (F-AH) is strong enough for gym use, while designed to fit into any home. 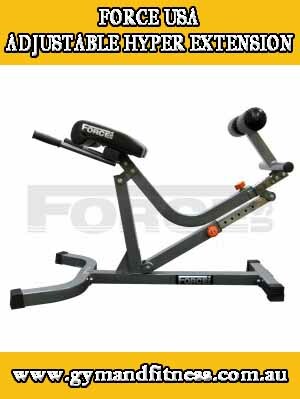 Featuring SteelForce Structural Integrity and heavy-duty, DuraCore™ high density foam padding wrapped in sewn rip-stop VorTex™ Upholstery, the Force USA Adjustable Hyper Extension is built to take a pounding. 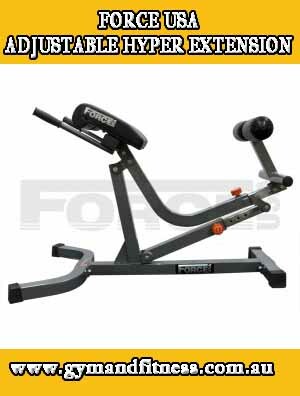 And, with a “Class A” rating, the Force USA Adjustable Hyper Extension comes with a Lifetime Structural Warranty. 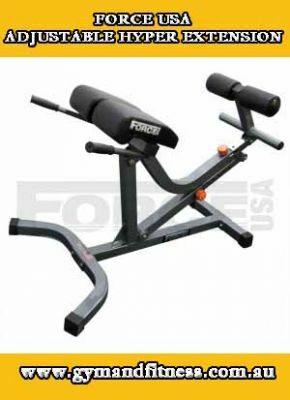 The Force USA Adjustable Hyper Extension is unmatched in its class and will give you solid and intense workouts for many years to come! 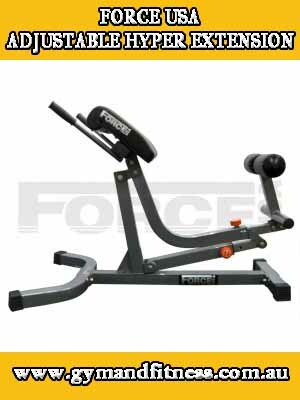 For more information about Force USA Adjustable Hyper Extension and Crossfit Equipment just visit Gym and Fitness.